Looking to fill your calendar with fun this spring? Plan a trip to Lehigh Valley where you&apos;ll find activities for all to enjoy. 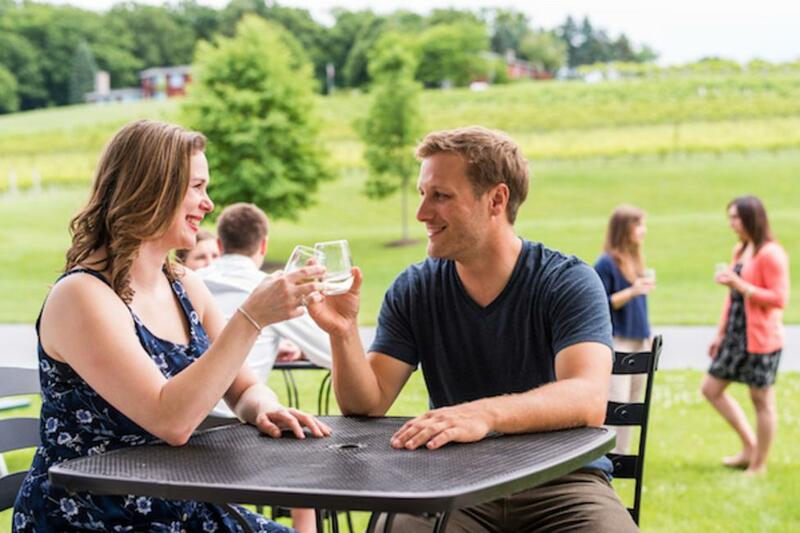 In March, celebrate "Vino in the Valley" along the Lehigh Valley Wine Trail. This annual event gives visitors access to special food & wine pairings at all nine Wine Trail locations. Purchase a passport to give you access to these exclusive pairings throughout the month of March. If you&apos;re specifically a fan of wine & cheese pairings, mark your calendar for the weekend of May 20 - 21 as the Wine Trail hosts its annual Wine & Cheese Pairings. During this weekend, each of the nine wineries will be offering complimentary samples for you to enjoy. 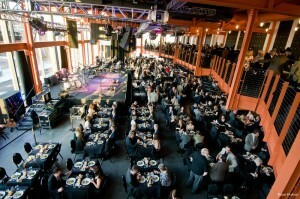 If you&apos;re a fan of blues music, you won&apos;t want to miss Blast Furnace Blues at ArtsQuest. Hosted March 24 - 26, this weekend is packed with live performances that are sure to please, ranging from traditional blues to more contemporary feels. Headliners for 2017 include Ana Popovic and Victor Wainwright. Throughout the weekend, you can also enjoy special events including the popular Blues Brunch. For details on ticket information and lineup, click here. Does your group love a good antique market? If so, you won&apos;t want to miss Renninger&apos;s Antique and Collector&apos;s Extravaganza. This event features hundreds of vendors in outdoor areas, under covered pavilions and at the indoor market. The first Kutztown-based market of the year will be held April 27 - 29, but you can also catch the market June 22 - 24 and September 28 - 30. For an up-to-date look at all things happening in Lehigh Valley, be sure to check out our calendar of events. To start planning your group&apos;s next getaway, contact the Discover Lehigh Valley team.